In June 2010, Launceston hosted the very first Charles Causley Festival — aimed at celebrating the life, work and legacy of the town’s well-known and well-loved poet, who died in 2003. It also showcased the rich and varied cultural life of the town, the area and Cornwall as a whole. The success of that initial celebration has led to a solid tradition of summer festivals in each of the succeeding years since 2010, and most recently with the 7th annual Causley Festival in early June 2016. The Festival has attracted support from a variety of funds and organisations over the years, all of which help to sustain and enrich the programme and its activities. Spanning several days, the Festival’s programmes each year have included poetry readings and performances, theatre, music, the fine arts and film. That last field includes the world premiere of the documentary ‘Poet’, about Causley’s life and work. In addition, there have been numerous talks on many aspects of literature, culture more generally, history and more — plus walks and tours, fairs and food and drink stalls. The events are held in many venues around the town and occasionally, across the wider locality. Some festival ‘headliners’ giving readings and talks over the years include: Sir Andrew Motion, Carol Ann Duffy, Brian Patten, Lemn Sissay, David Constantine, Patrick Gale, James Lovelock, Anne Widdecombe, and Lord Tyler of Linkinhorne. Bands performing at past festivals have included Tir na nOg, Little Machine, Bagas Degol, Davy & Dyer, and the Bookshop Band. Audiences and participants have been similarly very broadly-based. Many come from Launceston itself, and the surrounding area. Visitors, speakers and performers have similarly been attracted to the festivities from across England — indeed the UK as a whole. Some have come from as far afield as France, Russia, and Canada. Elsewhere on this website, as well as the latest information about the next annual Festival, and the ways to book tickets for that forthcoming programme, you’ll find short summary pages with general information about Charles Causley himself, as well as about the town of Launceston and its district, and Causley’s connections to those. There’s a significant section on the most recent Festival, with programme details and a host of photographs, plus further similar archive pages on earlier years’ Festivals. 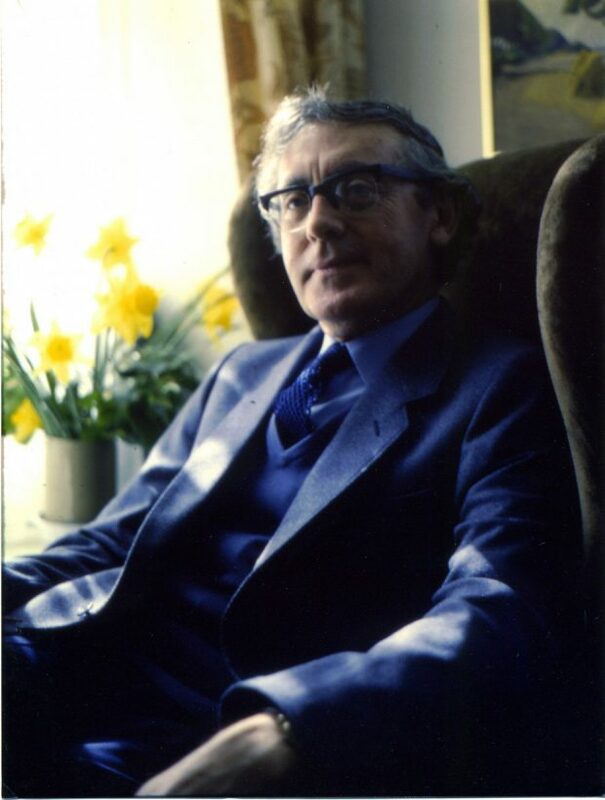 Click HERE to find an extensive record of the 7th Charles Causley Festival, in June 2016. Click HERE to find the archives for our Festivals from 2010 to 2015. And finally, on the main sidebar menu, you’ll find a ‘contact’ page, so you can send in any queries, comments or suggestions that you may have. Do explore our website further. We hope to see you at the upcoming Festival, and yet further ones to come.